Fri., May 11, 2018, 11:22 a.m.
CHARLOTTE, N.C. – R. Kelly is going on with his concert in North Carolina on Friday, rejecting calls from protesters to cancel his appearance over longstanding allegations of sexual misconduct. 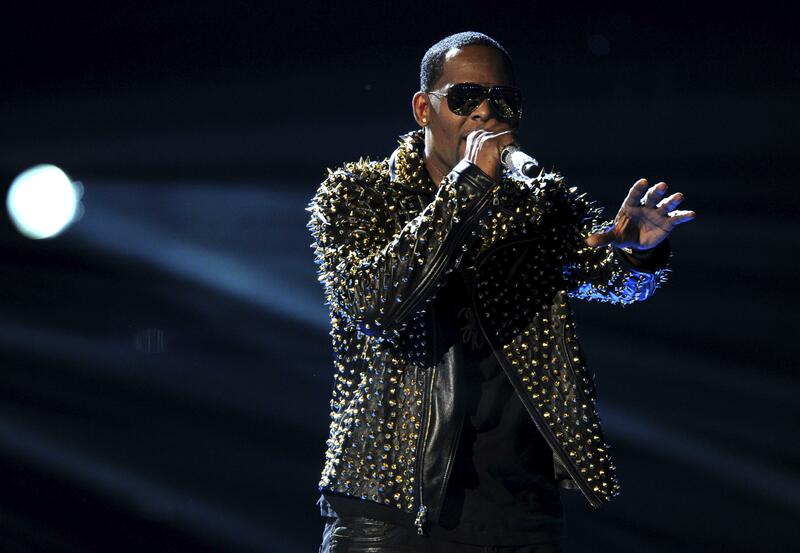 The Greensboro concert is among the R&B singer’s first performances since the #MuteRKelly movement accelerated boycott efforts in recent weeks with help from the Time’s Up campaign against sexual harassment and assault. Kelly was also recently dropped from a May 5 concert in Chicago, and the music streaming service Spotify removed him from playlists curated by the platform. Protesters are planning to gather outside the Greensboro Coliseum Friday to express their displeasure with arena officials for not calling off the performance. Prior to Greensboro, Kelly was scheduled to be among the performers at a May 5 concert in Chicago, but was dropped as protests arose. He issued a statement on YouTube saying he didn’t know why his performance was canceled. The organizers of #MuteRKelly trace their efforts to get the singer off the airwaves and concert stages to mid-2017, but the campaign has gotten renewed attention since a statement in recent weeks issued by filmmakers in the Time’s Up campaign. Published: May 11, 2018, 11:22 a.m.